We had the privilege of being the official photographers for the NSW Government at the welcome function for the Duke & Duchess of Cambridge. The event was held in the harbourside room of the Opera House Concert Hall. 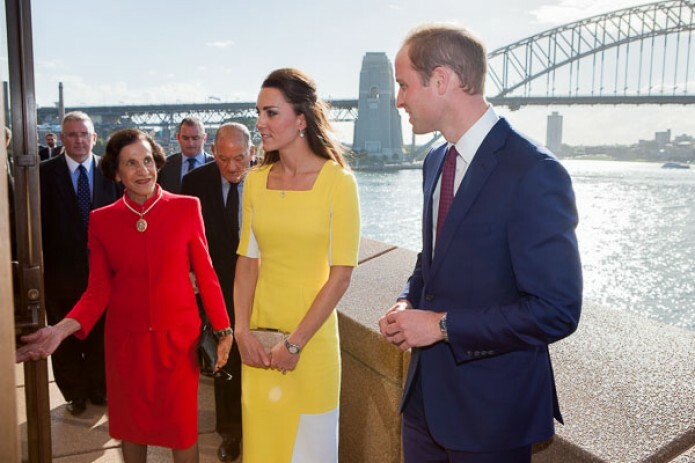 With beautiful Harbour and Bridge views, the afternoon provided almost perfect weather for the Royal visit. If you are unable to find your images in this gallery, please view the web gallery for the other official photographer, Rob Tuckwell, here.